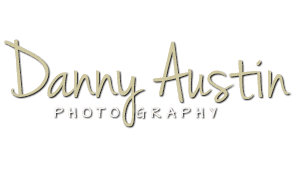 "Danny Austin wad very professional. I a few location changes and Danny Austin never complained or charged extra to go to the multiple location. I will definitely do business with them again." 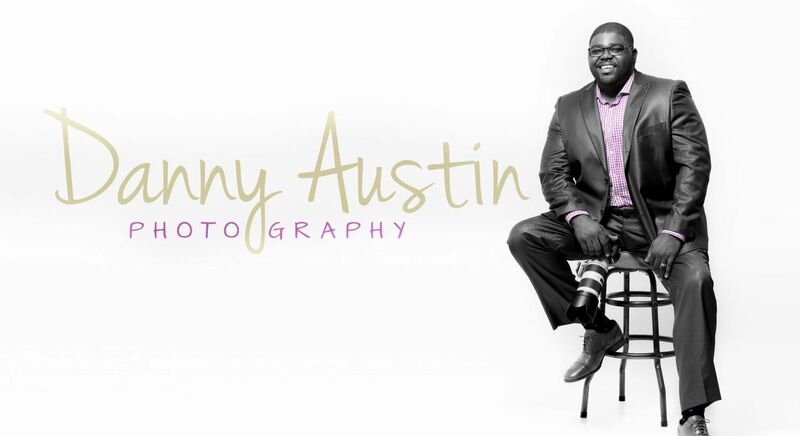 "Danny Austin was one of my favorite wedding vendors. Whatever I ask for was giving. This vendor was very prompt and on time. From my engagement pictures, engagement party, to my wedding day." "Danny Austin and their staff were AMAZING! They took our engagement pictures as well as pictures from my reception. They were friendly, professional, and made sure my special day was nothing less than perfect!"